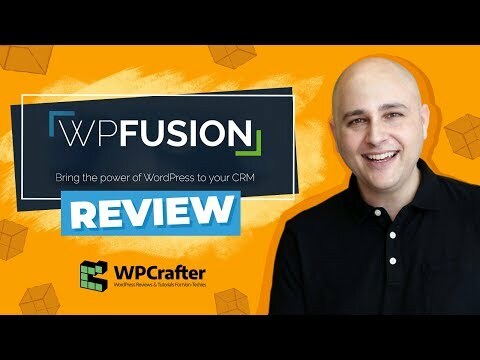 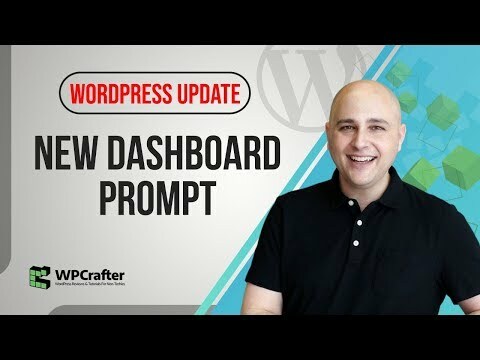 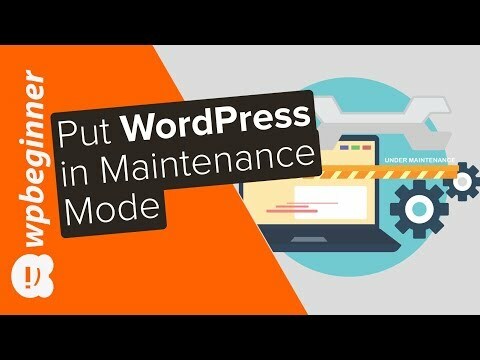 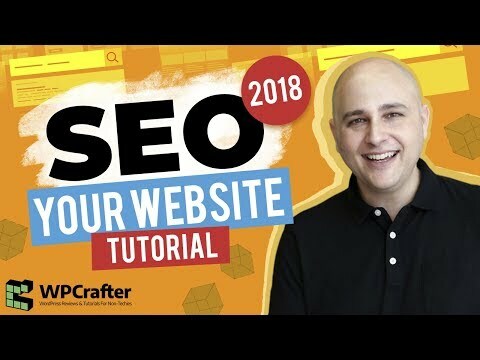 In this WordPress SEO tutorial, I'll show you how to add a free SEO plugin to your website to SEO optimize your site and website content. 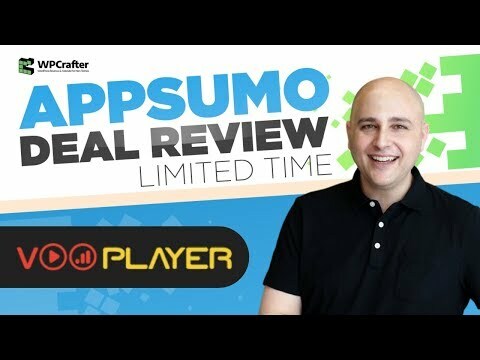 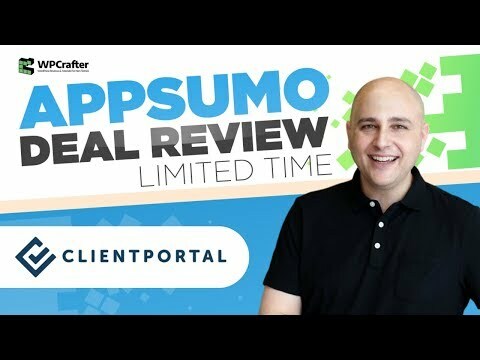 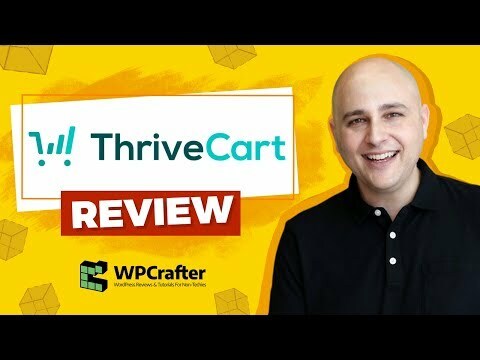 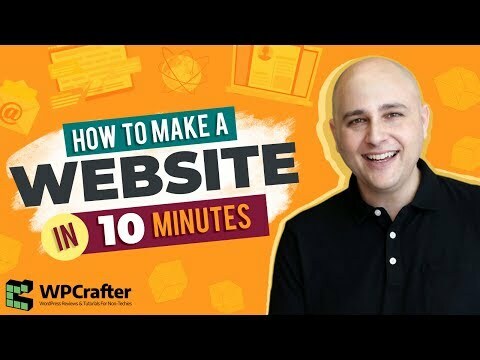 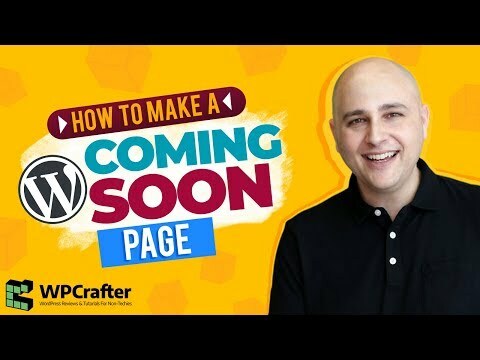 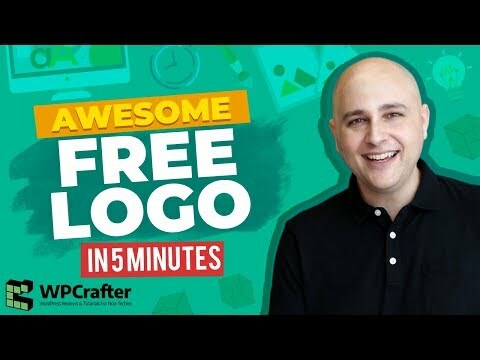 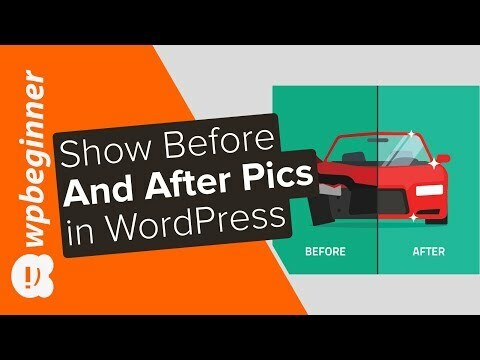 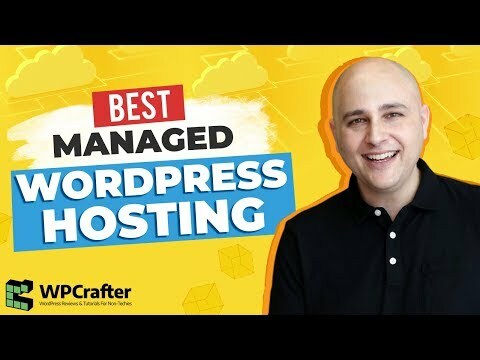 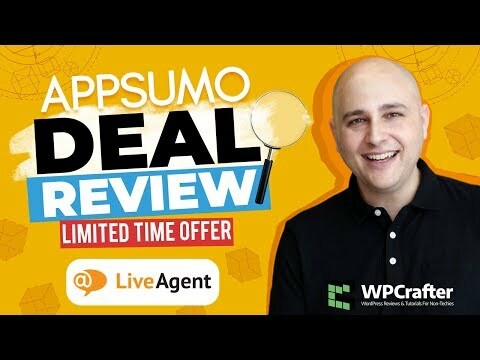 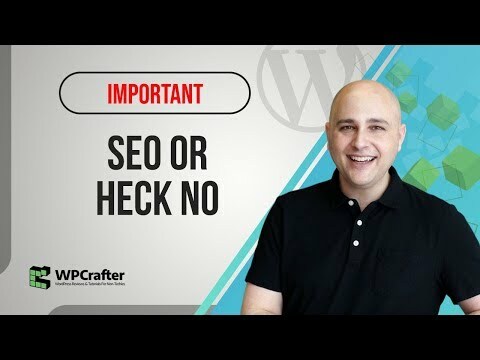 SEOPress https://www.wpcrafter.com/seopress In this video here I compare all the top SEO plugins https://www.youtube. 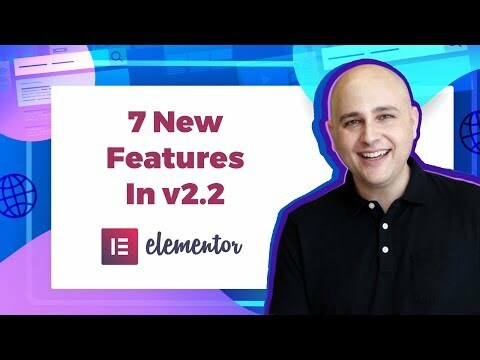 7 New Features Coming To Elementor 2.2 - One Will Make A Lot Of People REALLY Happy!!! 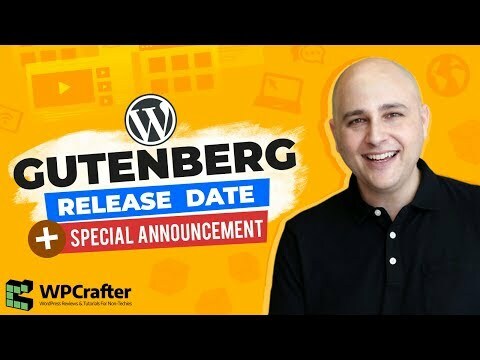 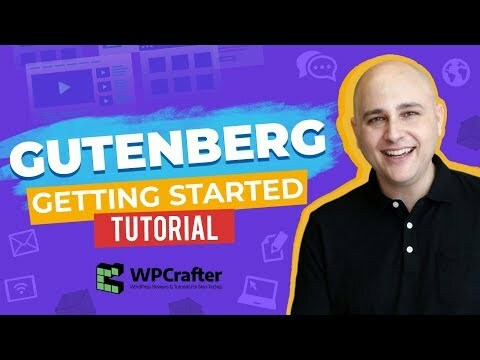 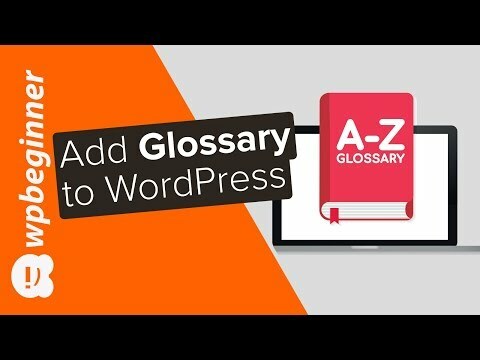 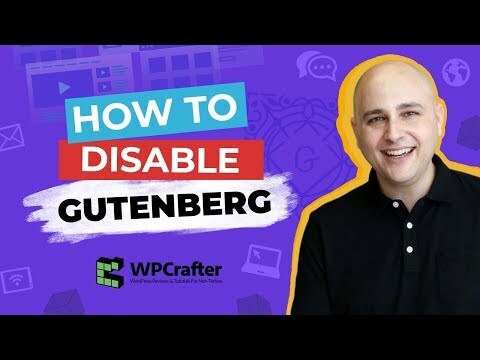 Getting Started With Gutenberg WordPress Tutorial - You Might Just Like It!